Looking good! It's great how it's coming along. Great progress bro. 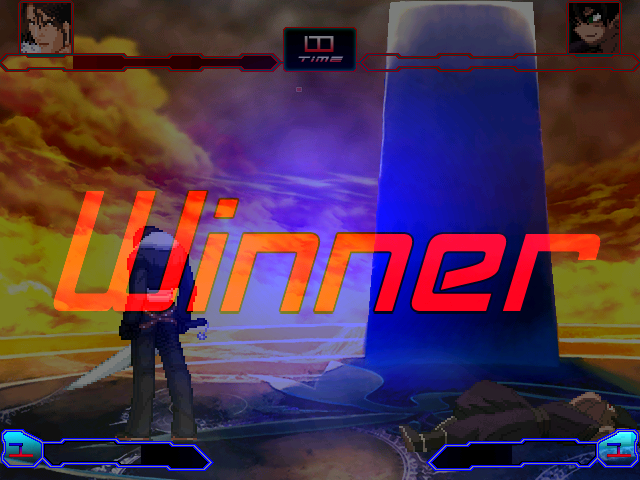 Since the KO animation is gonna close, why not make a text appear from the center, fading in?